The Killers are set to release a new album called Wonderful Wonderful. It’s due out September 22nd. Of the album’s 10 tracks, The Killers previously previewed “The Man” as the first single. Now, they’ve offered a second teaser in “Run for Cover”. Listen below. 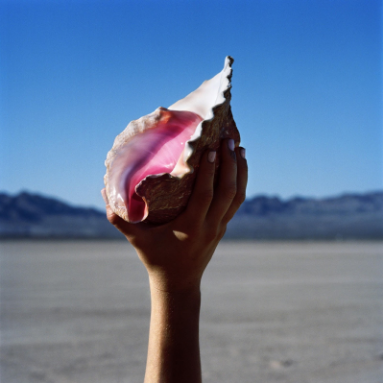 Wonderful Wonderful is the band’s fifth album and follows 2012’s Battle Born. Check out the newly revealed tracklist below. Update: The Killers have also announced a North American tour.